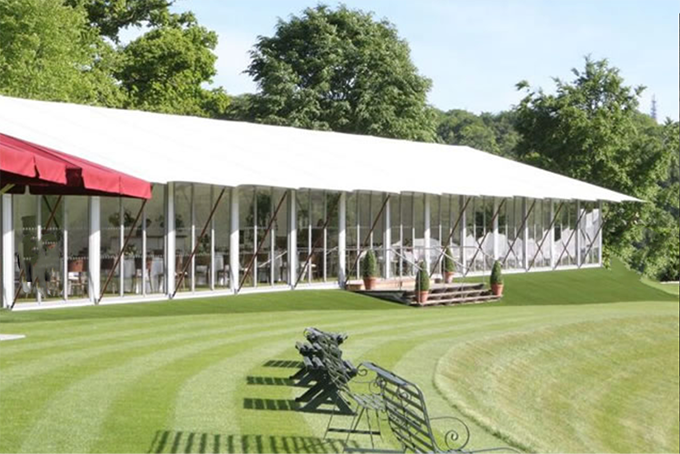 Elegant Cuisine are exclusive catering company for Wormsley Park House. A privately owned by the Getty family and since 1986 has been lovingly restored by the philanthropist Sir Paul Getty KBE before his death in 2003. This fabulous estate is home to parkland, landscaped gardens, walled gardens, woodland, and organic farmland, providing ample lush green backdrop to any couple seeking the great outdoors to play a dominant role in their photography. This estate has fine touches in every corner, with a full scale replica of The Oval opened by the Queen Mother and Prime Minister, John Major, in 1992, a library housing some of the most rarest and finest original manuscripts from our history dating back to the 12th Century. 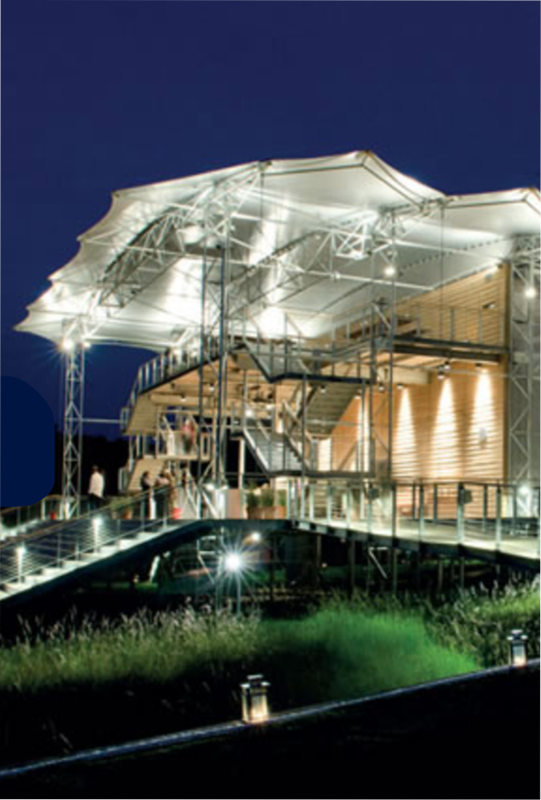 There is an Opera Pavilion, An Island Pavilion, Walled Gardens and a rustic home farm barn. The estate is licensed for wedding ceremonies to take place in the Library, the Cricket Marquee, The Walled Garden, The Home Farm Barn and the Island Pavilion, presenting opportunity for the couple to choose something truly bespoke for their day. 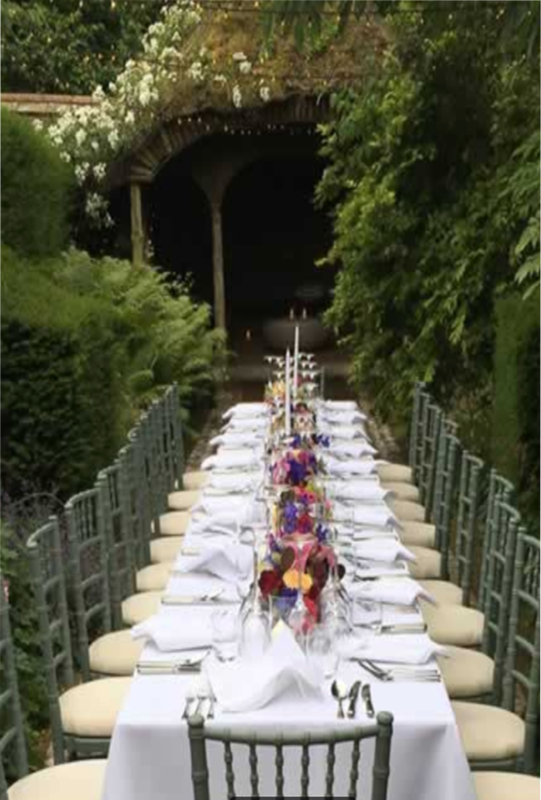 Elegant Cuisine are exclusive caterers for Wormsley Park House, our team are intimate with the nuances of this great country estate giving you the finesse and exclusivity your day deserves. Wormsley for Weddings: With an estate offering so much you need to just decide which elements entice you the most. 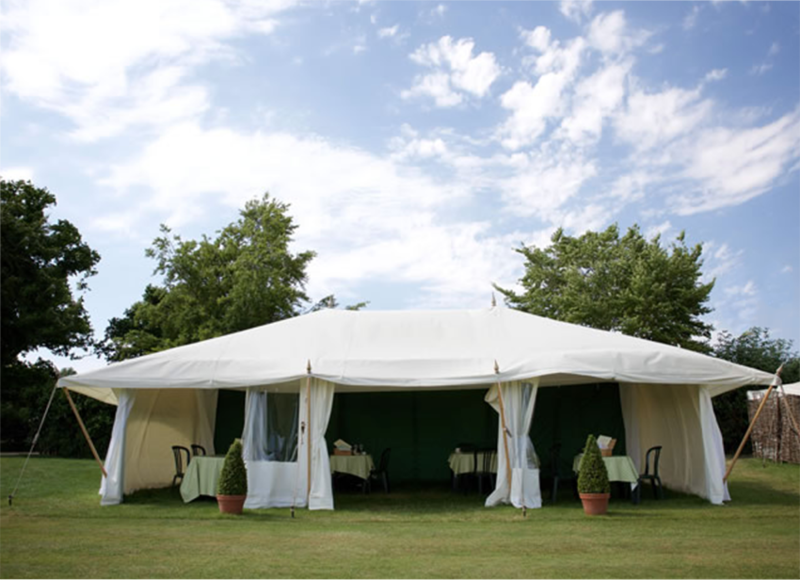 Elegant Cuisine can deliver fine dining alfresco, in marquees or in one of the buildings. The choice is vast. Womsley for Corporate and private parties: For exclusivity, this estate can provide the ultimate in corporate entertaining incorporating live performing artists in the grounds, use of the Opera House, private viewing of the historic library and there's nothing more quintessentially English than a game of cricket. Wormsley Park House is available to a limited number of guests to hosts their event throughout the year in select areas of the estate. Wormsley boasts the ultimate in exclusivity and privacy, if the exquisite elements of The Oval Cricket Ground, Japanese styled opera house, intricate rose lined walled gardens, modern juxtaposed island pavilion, wooden beamed barn or a library steeped in history is calling you, then Elegant Cuisine can create a very special menu to delight you and your guests. Our wedding day at Wormsley Park House was incredible, all our guests had such a fantastic time. The food was delicious, your staff were impeccable and the day was completely stress-free. Thank you!